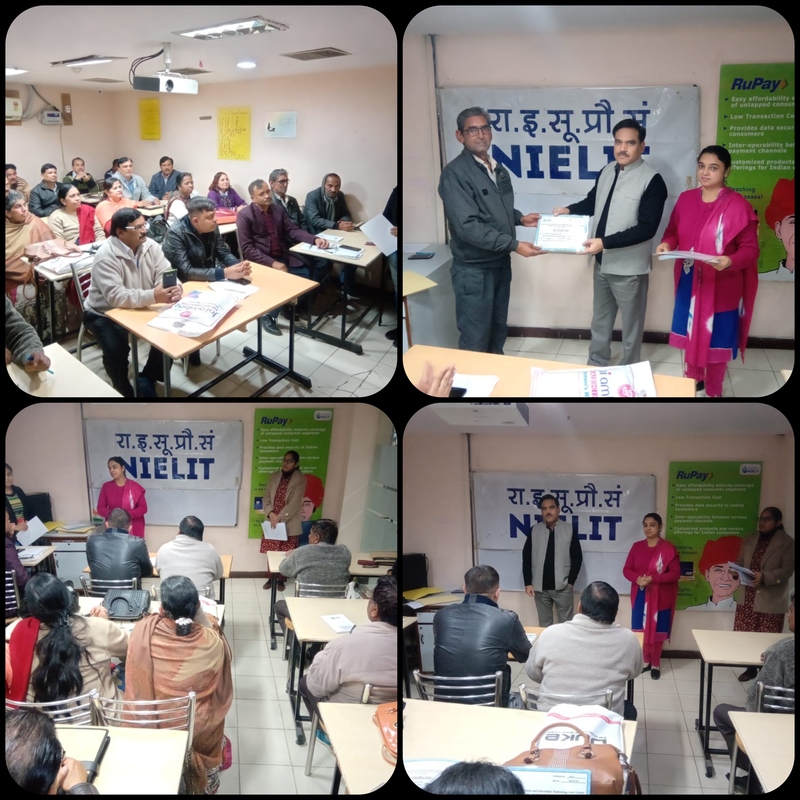 NIELIT Delhi has successfully conducted training for the personnel of CENTRAL WAREHOUSE CORPORATION (CWC), Delhi Region on the topic of “COMPUTER FUNDAMANTALS & INTERNET CONCEPTS”. 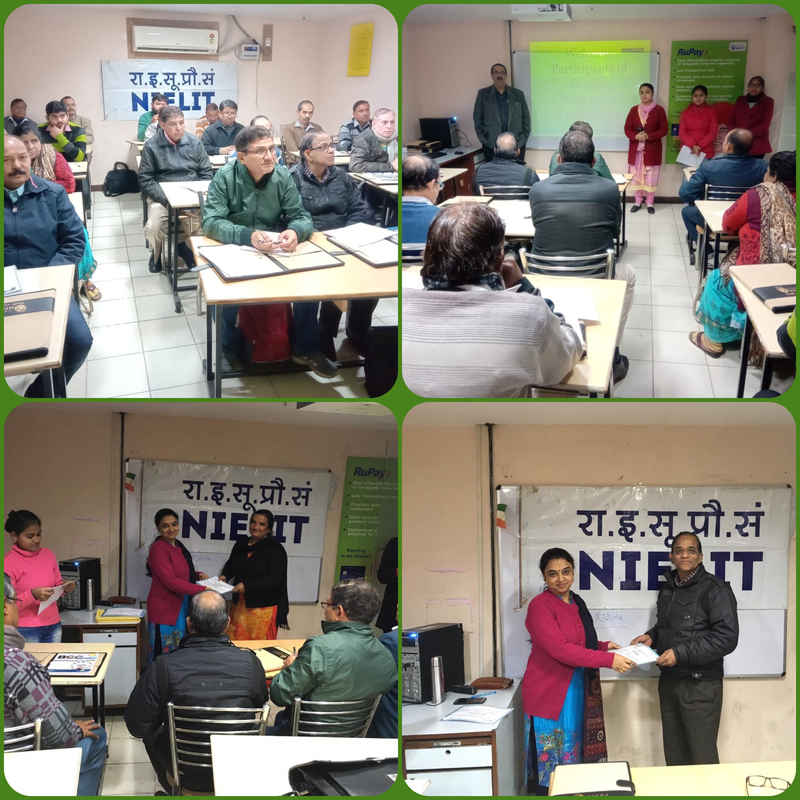 Personnel were trained in 3 Batches of 2 days each wef 11th Jan to 18th Jan 2019. A total of 70 officials of CWC participated in the training. Sh. Shameem Khan, Director Incharge distributed completion Certificates to all officials and felicitated them for their successful completion of training.